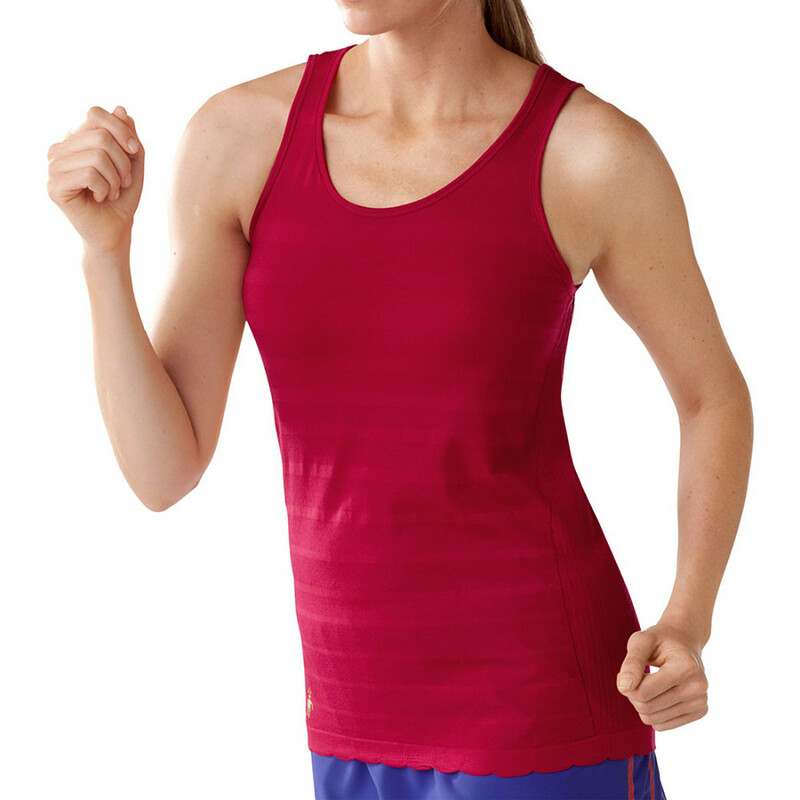 Keep your run going longer with the Smartwool Women's PhD Ultra Light Short-Sleeve Shirt. It's made with a Merino wool blend fabric that regulates temperature to keep you comfortable, and reflective stripes help you stay visible to drivers when the light starts to fade. 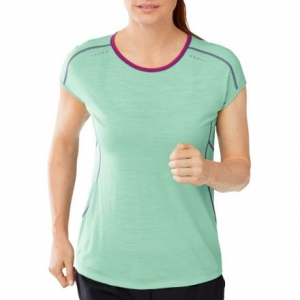 Raglan sleeves allow for freedom of movement, strategically-placed mesh panels promote breathability, and flatlock seams won't chafe, so you'll feel good mile after mile. 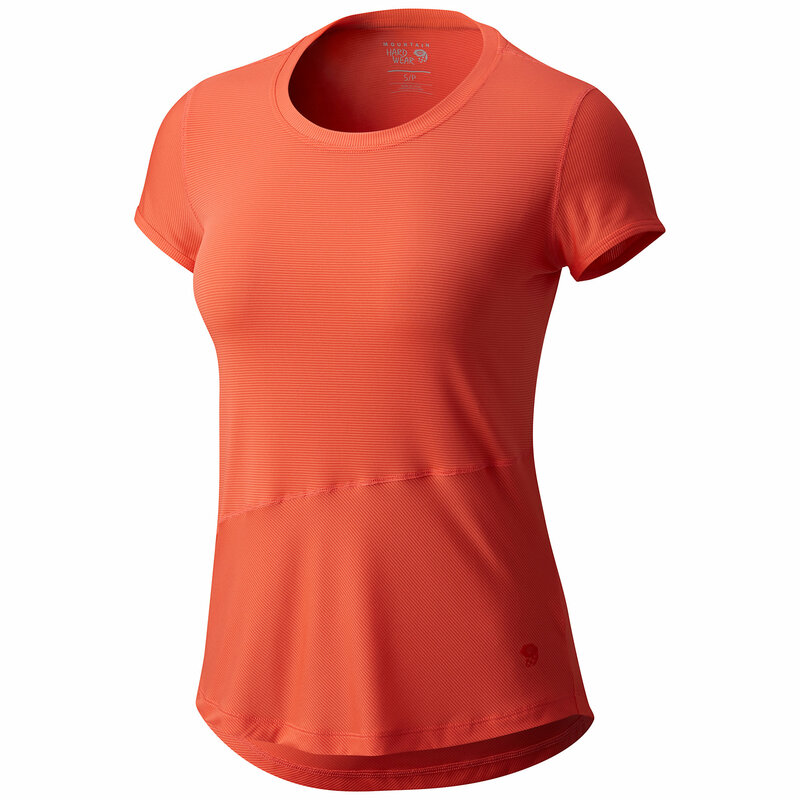 Smartwool's PhD Ultra Light Short Sleeve Top is a perfect layer for those high intensity outdoor adventures in warm weather. 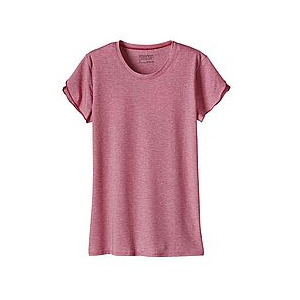 This top will breath and move comfortably with you. CLOSEOUTS . Throw on SmartWooland#39;s PhD Run shirt and head for a jog -- youand#39;ll be pleasantly surprised at how well the body-mapped merino wool knit wicks moisture and keeps you cool. Available Colors: POPPY, POLAR PURPLE, BLACK, LIBERTY, CLEARWATER, PERSIAN RED. Sizes: S, M, L, XS. 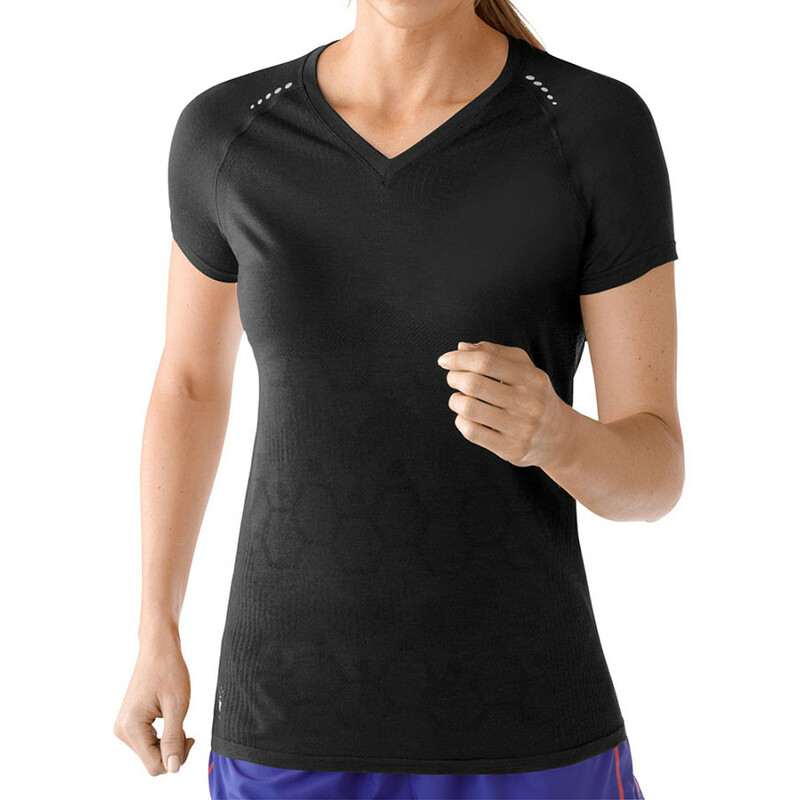 Designed to help you keep your mind on your run, SmartWool's PhD Run Crew Zip T features nonchafing seamless construction and the cool, dry, odor-free comfort of merino technology.